A meaningful gift. A unique classic gift to celebrate special occasions. 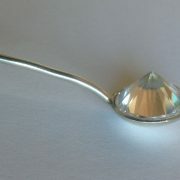 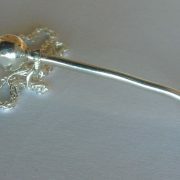 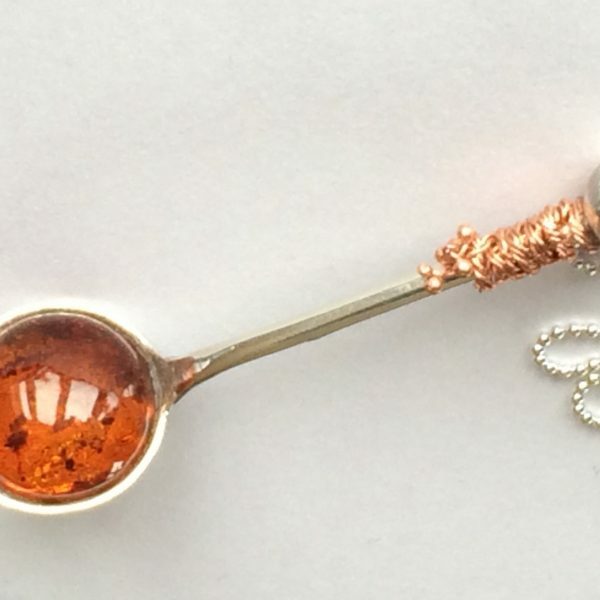 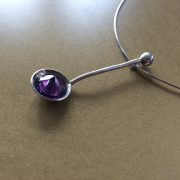 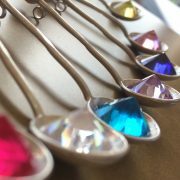 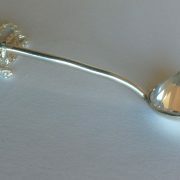 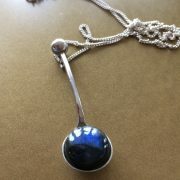 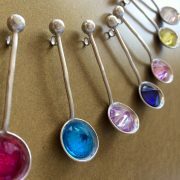 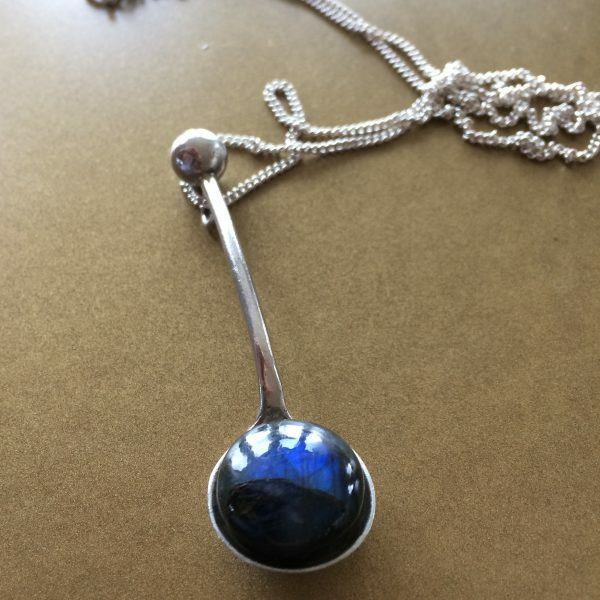 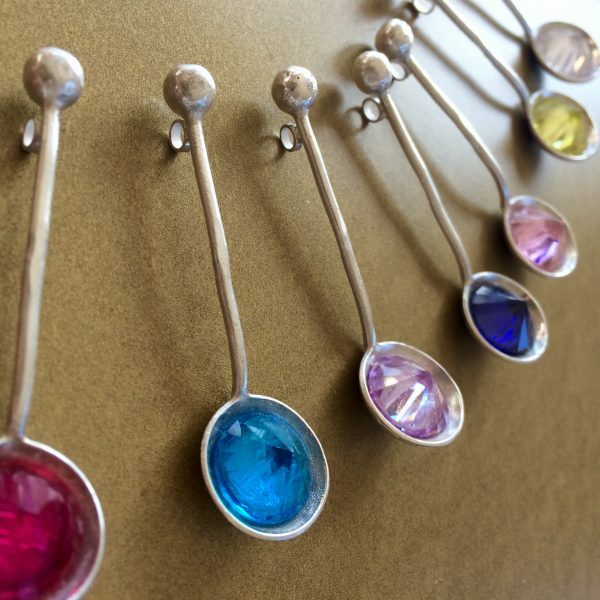 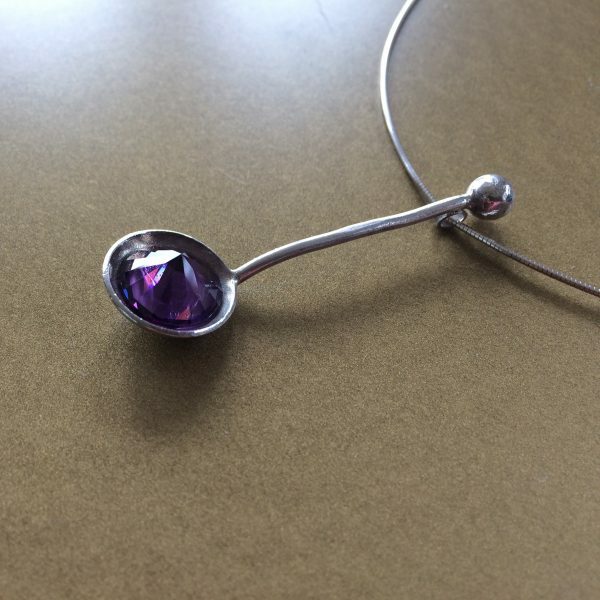 This little Sterling Silver spoon pendant is a gift of unique precious qualities, inspired in the Artdeco movement and the historical importance of Salt in Cork. 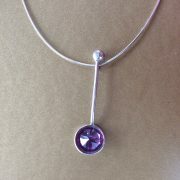 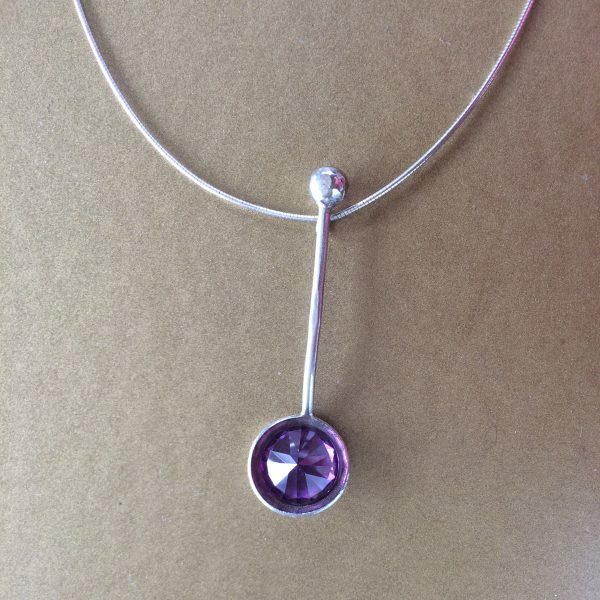 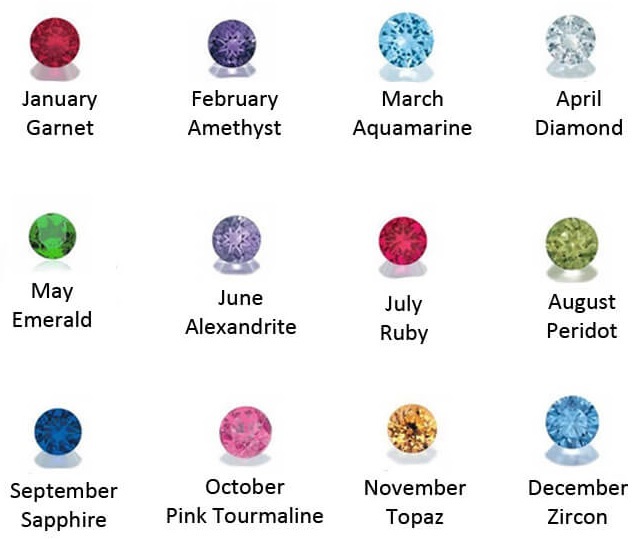 Available in a wide range of semi-precious stones to match birthdays and anniversaries.